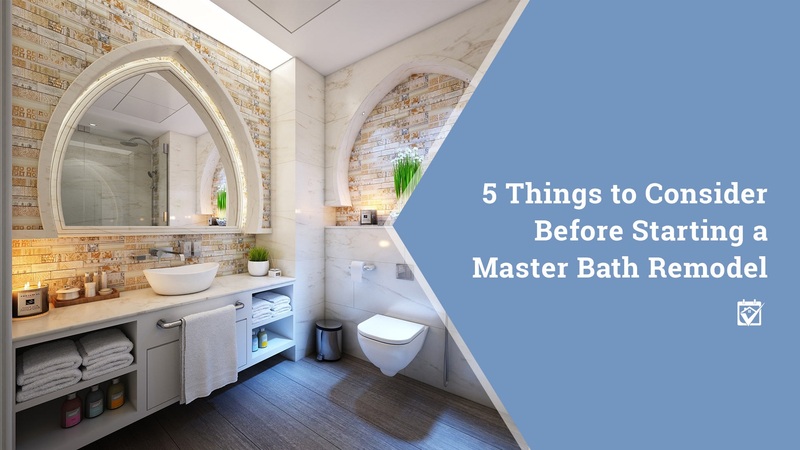 You got an amazing deal on your home, in part because the master bathroom was kind of really outdated. The wallpaper says it all — and that pink toilet, oh boy. You are so ready to do something about the Pepto Bismol nightmare attached to your bedroom, but you also want to be sure you’re doing this remodel right, otherwise, you may be doomed to repeat it. Universal Design is one of those things that you’ve probably never heard of, but you’re still kind of thinking about anyway. Basically, Universal Design revolves around making spaces like bathrooms easier to access by everyone. That means people with disabilities, the elderly, anyone that might normally be excluded. For you, this is going to be about both resell, if that’s in the future and aging in place. While you’re young and able, convert as much of your home to a Universal Design if you don’t plan to move again — you’ll thank yourself later.